Leading psychologist, lecturer, and author Windy Dryden has compiled his most valuable writings on Rational Emotive Behaviour Therapy from the last thirty five years. 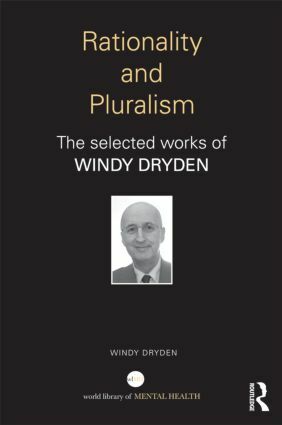 This collection reveals the thinking, concepts and practical experience that have made Dryden one of the most respected and cited REBT authorities of our time. Dryden has authored or edited over 195 books and established Europe’s first Masters in REBT. While his primary allegiance remains with REBT, he has published extensively on CBT and the wider issues of psychotherapy.